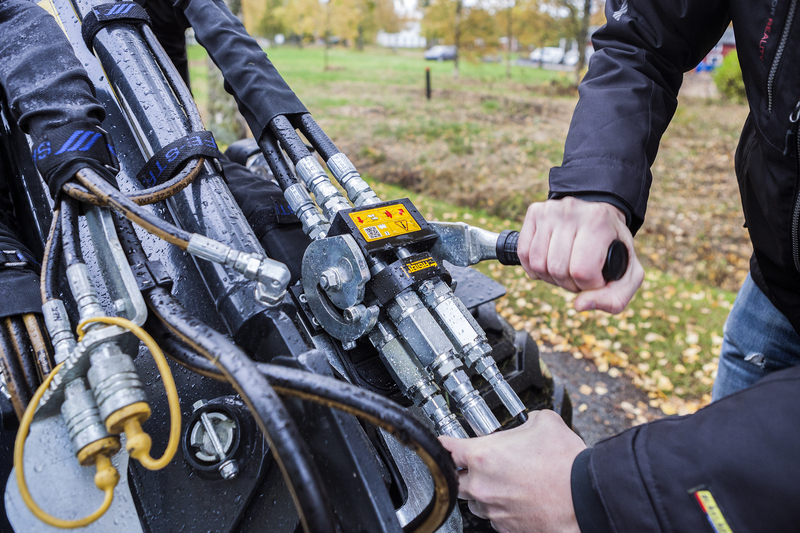 When you use old hydraulic attachments, you can use an adapter that makes it possible to connect the attachments in a traditional way. The adapter has clear markings for 1st, 2nd and 3rd outlet. 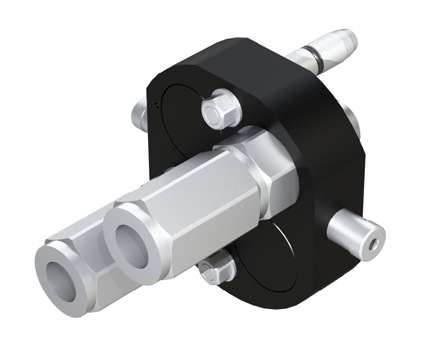 Attachment connector for single acting attachments such as hydraulically driven attachments that is only driven in one direction. 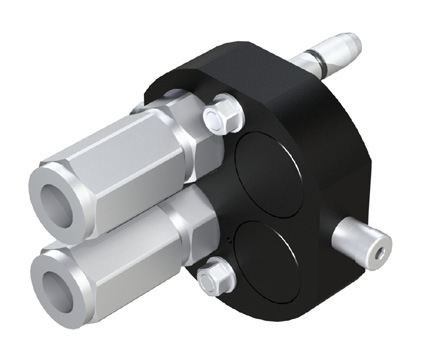 Attachment connector for double acting hydraulic attachments such as attachments that include double acting hydraulic cylinders. 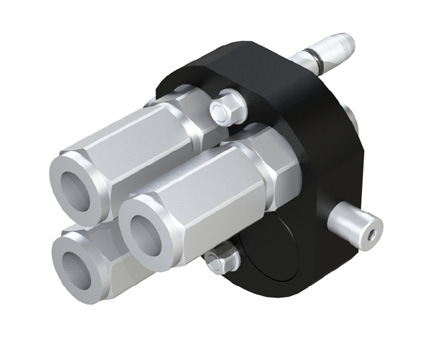 Attachment connector for double acting hydraulic attachments with the need of a tank line. 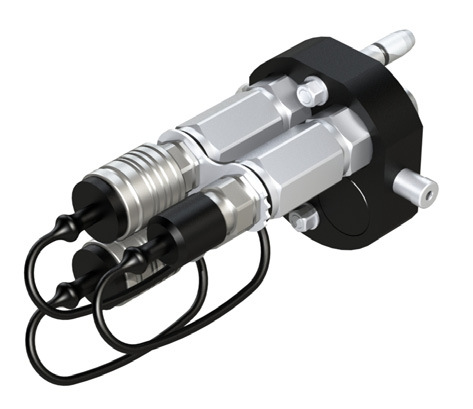 This is used for example on the rotary tiller where the hydraulic motor needs to be able to rotate in both directions, but you still need the direct line to the oil tank.